Kids love to have a cozy place of their own, and at $19.99 The Cirkustalt Tent from Ikea provides that at a good value. According to their website, the tent is appropriate for children ages 18 months and older, so this gift could be given to a toddler or slightly older child. 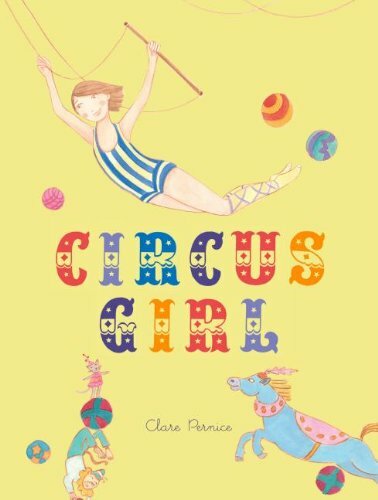 For books, consider The Dr. Seuss Book, If I Ran The Circus, or Circus Girl. 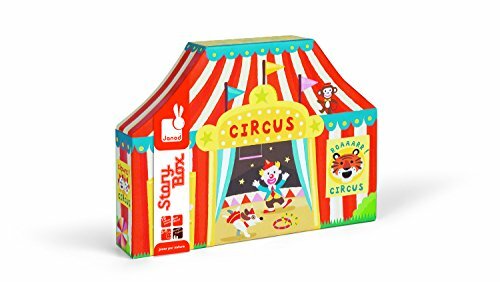 If giving this to a child under 3, you must know that there are small pieces in the Janod Story Box Circus and it is not recommended for kids under three. 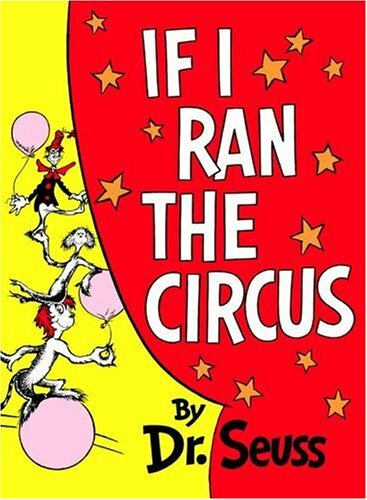 You could choose to give the tent, book and crackers for a young child instead. This gift is filled with lots of imaginative play opportunities. And to replenish some energy, throw in a box of Barnum's Animals Crackers. You can buy these at your local grocery store or Target.